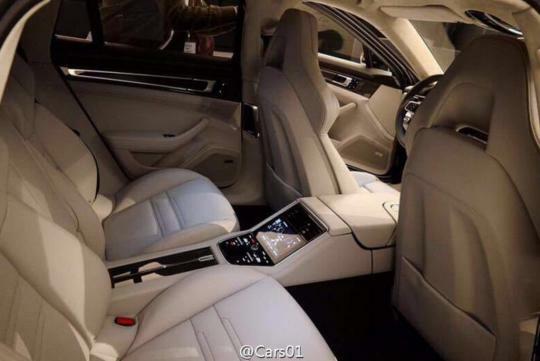 Based on the new MSB platform, photos of Porsche's all new four door luxury sedan has been leaked. 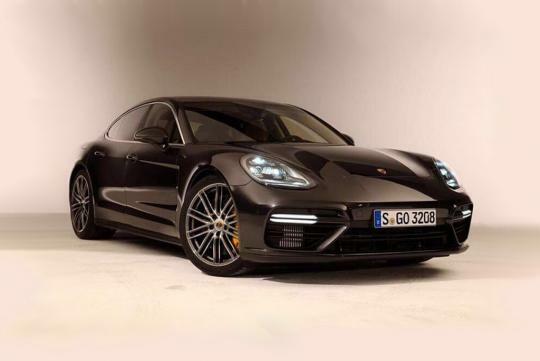 Spotting an evolutionary design, the Panamera maintains most of the previous generation's styling cues. 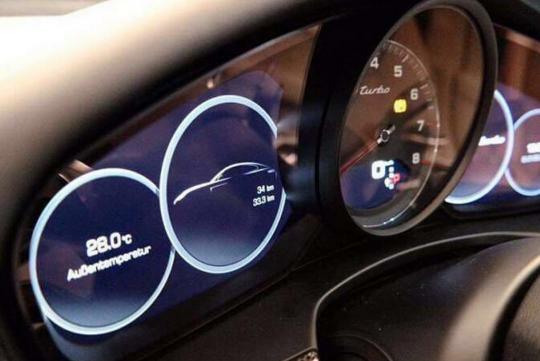 With the photos taken via Motor1, we can see that the car has some the design language seen on the new 718 Boxster/Cayman. 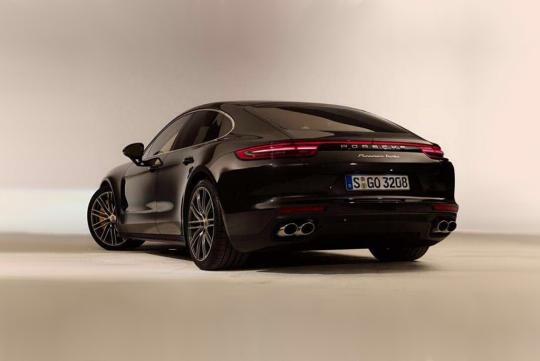 The new Panamera is expected be around 90kg lighter than before thanks to the use of high strength steel, aluminum and other composite materials. It will be getting a new family of turbocharged V6 and V8 engines too. With the official launch not far away, expect more details about the car to surface soon.